Pumpkins are not just for scary faces. Carve a name, date or any other keyword or symbol that’s relevant to your event. Pair your pumpkins with other natural elements like gourds, artichokes, leaves, mums and cranberries. Be sure to add candles or lanterns to enhance your pumpkin décor. Besides orange, pumpkins grow in white, green, blue and red hues. If you cannot find the color fruit you want, try spray painting them to match your theme. 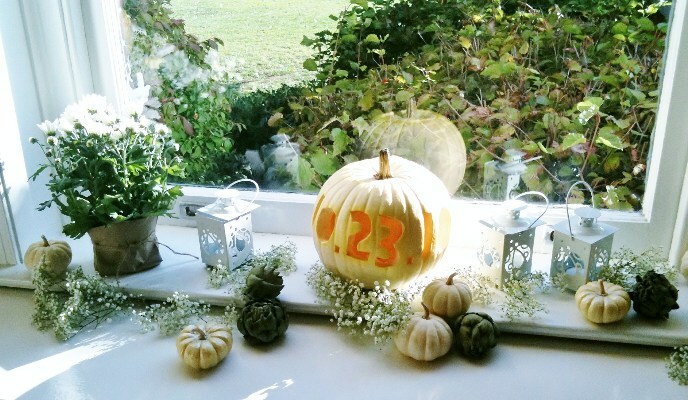 Pumpkins are a simple and inexpensive way to incorporate the fall season into any event.